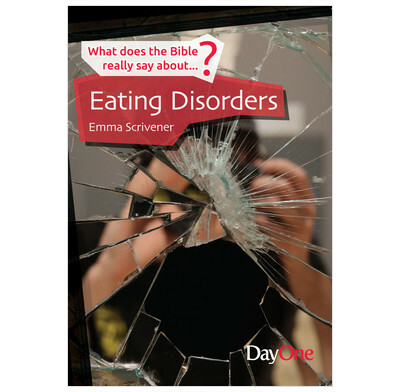 In this short booklet aimed at both sufferers and carers, Emma Scrivener looks at how eating disorders work – and how Jesus offers hope. More than 1.6 million people in the UK suffer from diagnosed or undiagnosed eating disorders – and 14-25 year olds are most affected. What does the Bible say about this issue? If we’re struggling ourselves, how can we move forward? If we’re caring for others, how can we help? There are some study questions and other resources to go alongside this book. These are available from the Day One website.